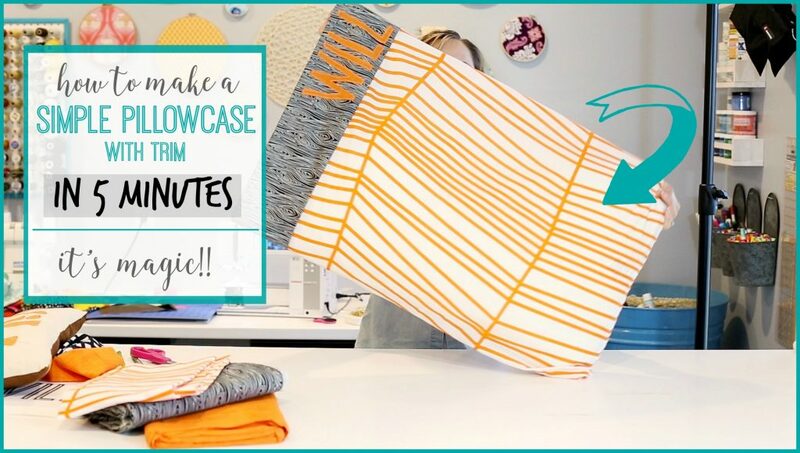 Home » sewing » How to Sew a Simple Pillowcase in 5 minutes! How to Sew a Simple Pillowcase in 5 minutes! I LOVE this method for sewing pillowcases – have you ever wondered how to sew a simple pillowcase?? There is this thing called the “Magic Pillowcase” and it makes sewing a pillowcase, with a cute trim, SUPER easy, and it hides all of the trim seams. It’s amazing. And I wanted to talk ya through it, so it’s our video tutorial for the week!! Get excited!! So without further ado – enjoy!! And be sure to check out my Sugar Bee Crafts YouTube Channel, for lots of craft tutorial videos! This tutorial was great! Quick, well-done, and easy to understand! I think the use of the word “magic” is called for here! Amazing! Thank you, Mandy! I refer to the black fabric as the cuff of the pillowcase. Also, sewing a French seam along the length of the case…wrong sides together, sew 1/4″, press, turn right sides together, sew 3/8″ seam…makes for a clean inside. Stitch the short seam at the bottom and everything looks great! 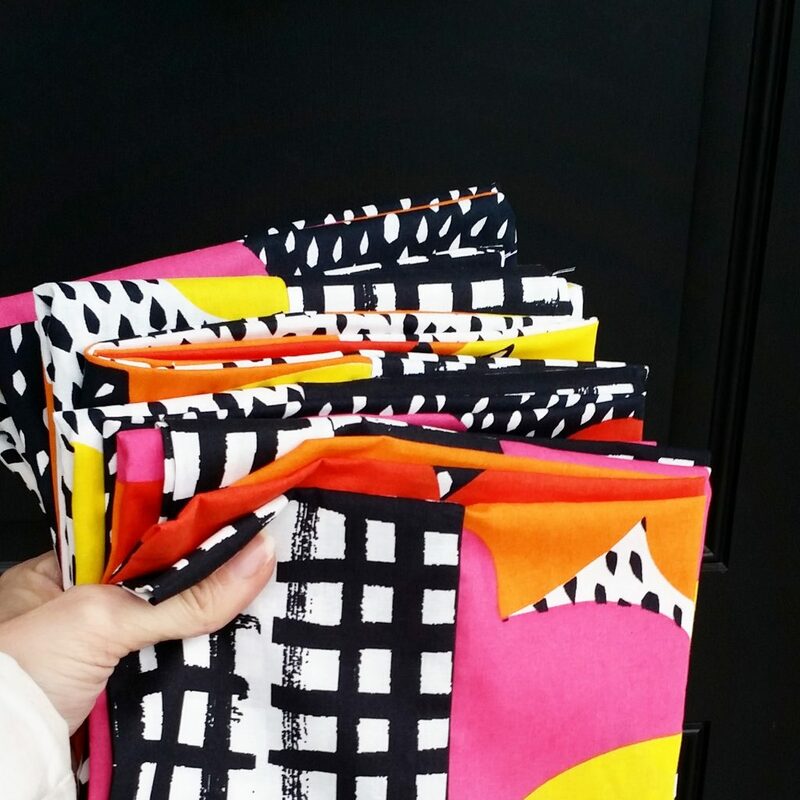 I’ve made these pillowcases before and they are super easy. Somehow, your tutorial today made me realize that this technique can also be used for clothing!!! Just in case i’m not the only one out there that NEVER THOUGHT OF THIS, i thought I’d comment. Love your blog and your ideas! Thank you thank you thank you!!!!! !